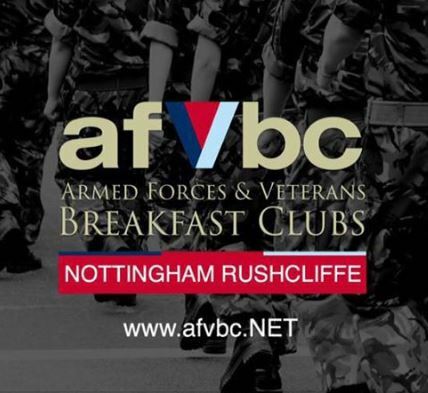 An Armed Forces Breakfast club open to veterans, serving personnel and those with a close association to the Armed Forces. It’s a chance to meet likeminded people for support, chat and banter. It’s a free event but you will need to pay for your own breakfast. To find out more and to confirm your attendance click here.